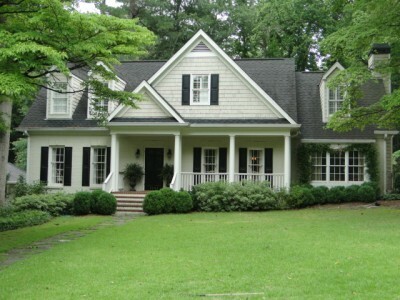 Ansley Park is an oasis of gracious, elegant homes on tree-lined lanes surrounding Ansley Golf Club’s lush course. 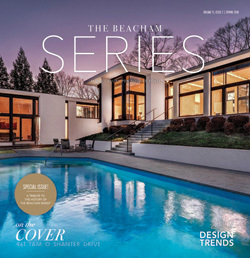 You will find stunning contemporary homes along with beautiful stately traditional homes. 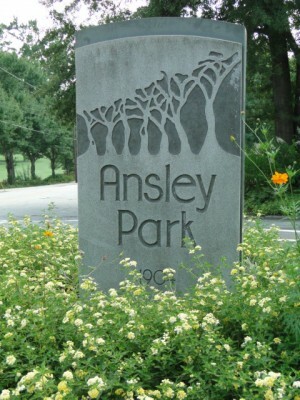 Developed in 1904, Ansley Park is one of Atlanta’s oldest and most prestigious neighborhoods. Ansley Park has three parks in the neighborhood and winding streets with names like The Prado, Beverly Road, Peachtree Circle, Westminster Drive, Montgomery Ferry, Barksdale and Ansley Drive. Ansley Park is located in zip code 30309, close to the Atlanta Botanical Garden, Piedmont Park and The High Museum. See map of Ansley Park. 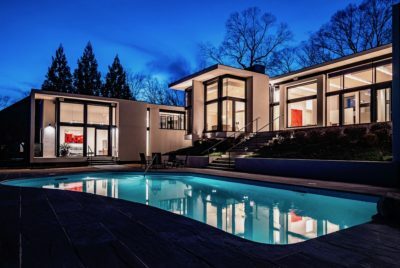 Wildwood is one of Buckhead’s most popular neighborhoods filled with a charming mixture of bungalows and new construction. Located on the west side of Buckhead, in zip code 30318, Wildwood is in the Morris Brandon Elementary school district. 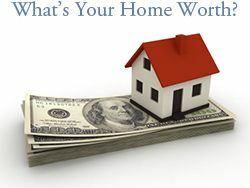 See all homes for sale in Wildwood. 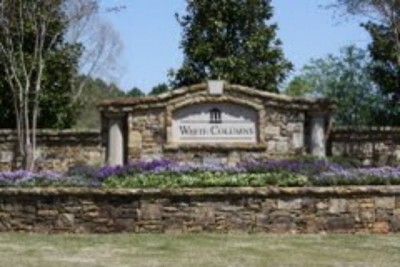 Rivergate is located in North Dunwoody portion of Sandy Springs, Georgia 30350. 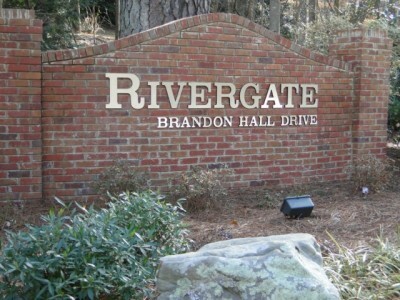 As you enter Rivergate, the homes on Brandon Hall Drive on the left, enjoy stunning views of the Chattahoochee River. The traditional homes and large lots made Rivergate one of Sandy Spring’s most sought-after neighborhoods. See map of Rivergate. 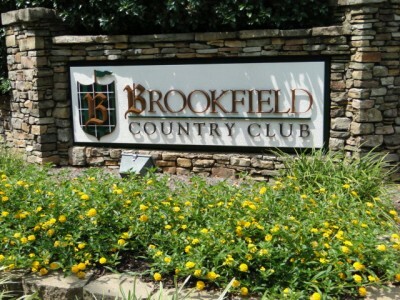 Brookfield Country Club is located in North Roswell in zip code 30075. Created in the 1970s, Brookfield Country Club homes consist of original ranch style homes, two story traditional homes as well as new construction homes. Located off Mountain Park Road and Hardscrabble Road, just North of Woodstock Road, Brookfield Country Club gives residents easy access Roswell, Alpharetta, Milton and Woodstock. Map of Brookfield Country Club. White Columns Country Club which features a golf course, clubhouse with 20,000 sq. ft., a junior Olympic size pool, tennis courts and fitness center are other amenities for your enjoyment. See homes for sale in White Columns. 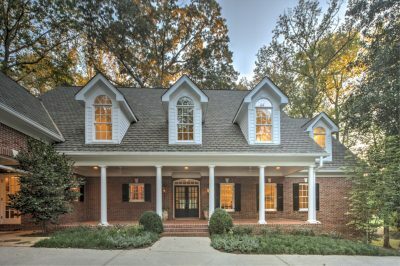 Here are the top 10 reasons we love White Columns and the Milton/Alpharetta Area.